Managing a healthy weight can, at times, be just as difficult as losing weight or gaining muscle. Each requires the same amount of commitment and persistence, yet managing weight is often less talked about. This post is important for people wanting weight management tips and also online weight management programs because of the support and accountability they provide. Both of these combined can give you the coaching, tips and tools you need to properly manage your weight and keep your body healthy. 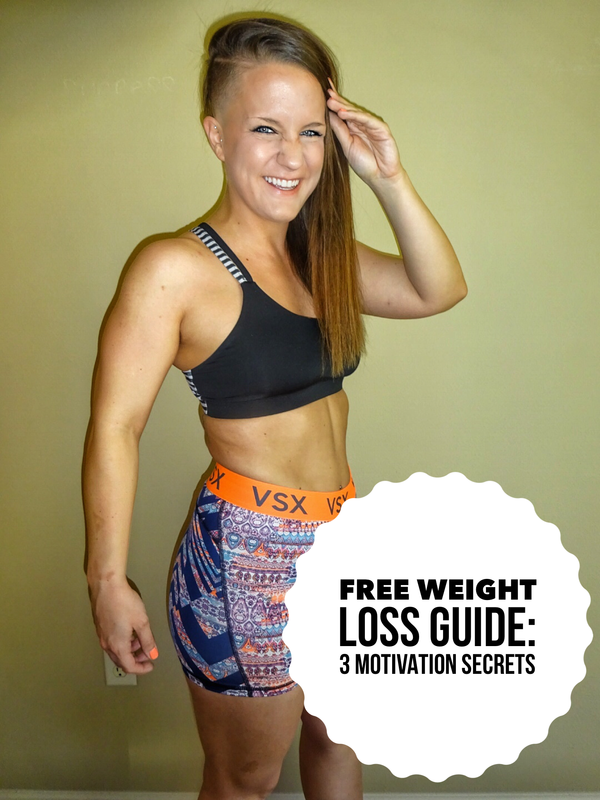 The next few tips will help you learn how to maintain weight, keep your body at a healthy position and maintain recent weight loss. Portion control is a major factor in weight maintenance and can be the deciding habit from maintaining your weight loss to gaining all the weight back and be right back where you started. Being able to control your portion sizes when eating meals is so important because it shows you have gained two healthy habits. First is you have gained control of the habitual activity of overeating which is detrimental to maintaining your weight. Second habit is you have a goal in mind that you are committed to and are practicing self-discipline in pursuit of that goal. Don’t Skip Meals. It’s easy to accept the false information or thought that skipping meals is helping maintain your weight and keep you from overeating. WRONG. Skipping meals can be such a blow to maintaining your weight because when you get into the habit of skipping meals you set yourself up for eating too many calories at other meals. Keeping yourself on a consistent meal plan (Healthy Weekly Meal Plan) and eating every 2-3 hours (Meals and snacks) keeps your bodies metabolism working more effectively AND burning more calories. This is crucial to maintaining your weight. Eat More Fiber. If you want to maintain your weight loss and continue to burn calories, feel energetic and even continue to become healthier, your digestion system has to be in constant action. Fiber is the key to keeping your digestive system regular and removing all the toxins and unwanted waste out of your gut. Adding meals and snacks to your meal plan that contain high amounts of fiber will be a huge help to your weight maintenance goals. A common question that Kelli and I receive from clients and others who are interested in maintaining their weight is, How Many Calories To Maintain Weight? To answer that question takes some guess-work because of everyone’s different goals but obviously because we all have different body types and especially different weights. This is a list of how many calories (Approximately) you may need to maintain weight depending on your gender.. These are obviously rough estimates but they are a great starting point for a basis of the amount of calories required to maintain body weight. If your goal is to manage your weight and keep the healthy body or physique you currently have there are a few online weight management programs that may work for you! Kelli and I offer a weight management program that includes our personal coaching, accountability and 1-on-1 support. This includes a proper meal plan, recommended supplements, access to group support chats, healthy recipes/meal recommendations and much more. If you want help to maintain your weight and not to put back on the weight you have lost, contact us and let us know what your goals are and how we can help you!